Students studying green technology at a North Wales university have seen a pioneering farm first hand as part of their studies. 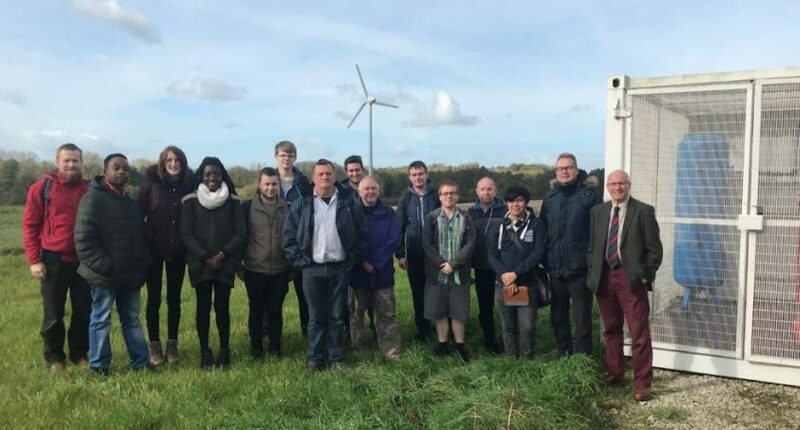 The students – on Wrexham Glyndŵr University’s Renewable and Sustainable Engineering course – visited Spring Bank Farm, in Arclid, Cheshire. 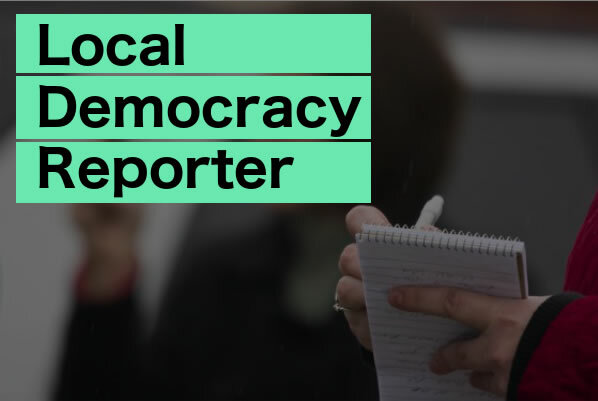 The trip was the second time students from Glyndŵr have visited the site, which receives more than ninety per cent of its energy requirements from renewable sources. Lecturer David Sprake said: “Our courses are not simply about teaching the theory – we make sure that students get out and see some of the concepts we discuss in practice. “Spring Bank Farm is an ideal place to show our renewables students what can be achieved – it is powered by a 20Kw wind turbine, 48Kw solar photovoltaic panel roof and rainwater. The visit was the second to the site for David, who also took a group of students in 2017 when he was North Wales Branch Chair of the Institution of Construction Engineers Cymru Wales. ICE Cymru Wales have recently signed an educational agreement with Wrexham Glyndŵr University, in recognition of the strong links forged between the university, the Institution and employers across north Wales. David added: “Our interest in Spring Bank Farm and its innovative answers to a farmer’s ambition to have an energy supply independent of the large firms centres around the farm’s achievement of four of the UN Sustainable Development Goals, covering affordable and clean energy, sustainable communities, innovation, industry and infrastructure, and climate action.